BHARAT MUKTI MORCHA: Details of the Ozone project: retaining wall around Vanxim tops the list! Details of the Ozone project: retaining wall around Vanxim tops the list! 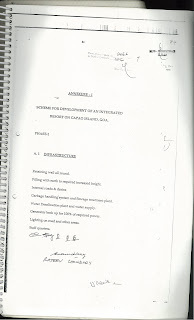 These pages are from the Joint Development Agreement of August 11, 2009. Today we complete seven years. 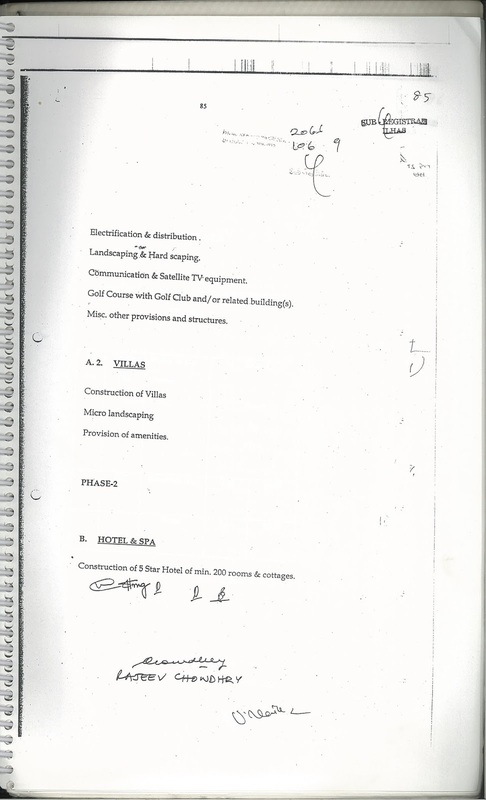 Retaining wall around Vanxim tops the list of infrastructure in the document. Then next point is filling up paddy fields with earth. This means getting mining waste to cover up paddy fields. Ozone corporate has been claiming that retaining wall is for the benefit of the local Vanxim residents. Never in their letter to any of the authorities has they mentioned that retaining wall is needed for the construction of Ozone's 200 room five-star hotel. These two pages reveal all the truth of retaining wall. 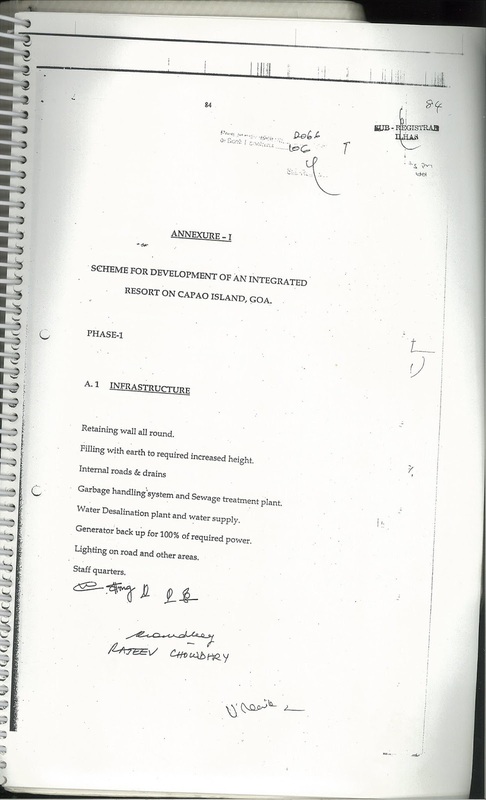 Ozone wants entire island as per this document. They have not consulted Vanxim people before crafting this document. 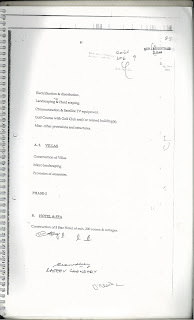 Their collaborators are corrupt elements in Tenants Association of Vanxim and Office of the Archbishop of Goa. The entire Ozone - Gaunekar venture in Vanxim is characterised by shady deals. What is black has been painted white; cunning of fox has been the rule in quest of Vanxim. Too many people kept silent on all this for so may years. We can afford this no more.